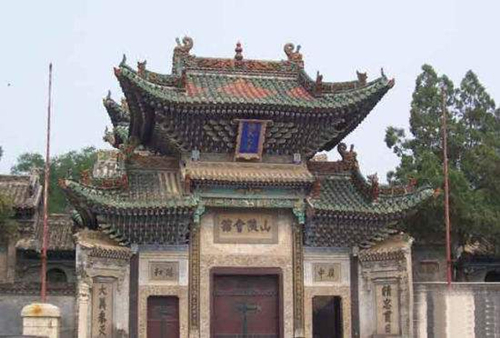 Located in Sheqi county, Shanshan Guild Hall is a national 4A-Grade tourist attraction. 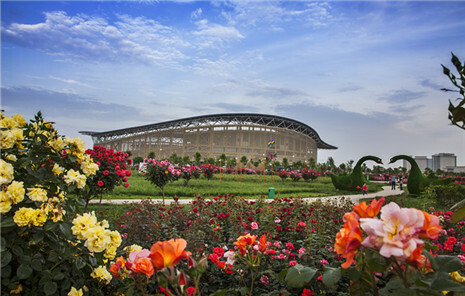 It was built by merchants from the provinces of Shanxi and Shaanxi for native communal meetings. Hailing from the same places, members of the guild often feel the affinity with each other, when working together in cooperation. A statue of Guan Yu can be found inside the guild hall, as the merchants worshipped him as deity of wealth. As time passes, the guild hall gradually became a place for sacrificial offerings where locals pray to General Guan on the 1st and 15th of every lunar month. The tradition has been kept until today.